Chances are you’ve heard the latest buzz phrase Internet of Things (IoT). But what is it and what does it mean for data security?The Internet of Things is basically billions of connections between billions of people and people, people and things, and things and things. We’re used to devices such as cellphones, tablets and laptops being connected to the internet and sharing data. Now, thanks to relatively cheap wireless networks and processes, just about anything you can think of can connect and share data via sensors and APIs. Take for example home appliances. While you’re out shopping you could connect to your smart fridge via your cellphone to check whether you need to stock up on milk. The milk carton at home could even carry a sensor that sends an alert to your phone when it’s close to its expiry date. Your coffee machine and toaster could be synced with your phone alarm so that it switches on the minute you wake up. Not sure if you closed the garage door? 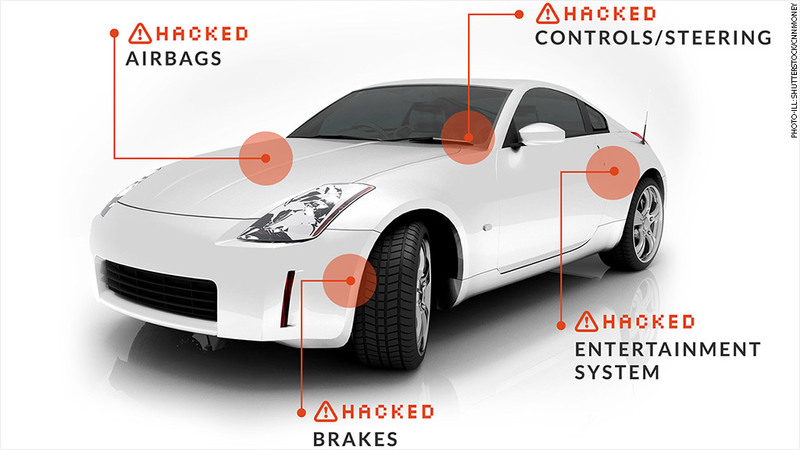 Simply control it from anywhere on the road via your car. The potential connections are endless and go as far as watering your plants from your holiday destination to monitoring your pets’ health through sensors on their collars. 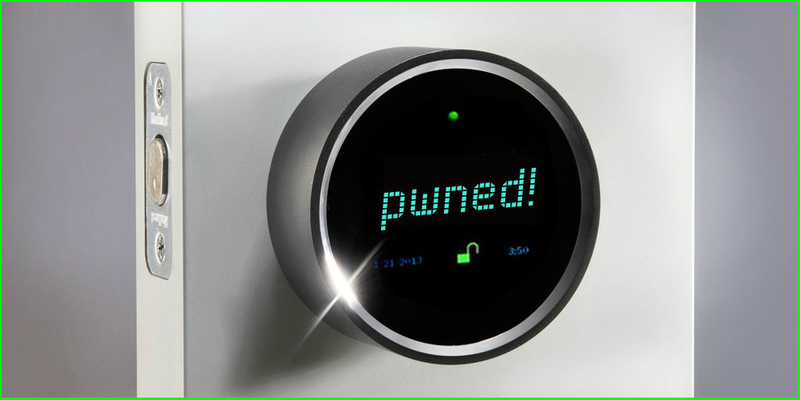 With countless devices, appliances, vehicles and general things connecting to the internet and sharing data comes countless opportunities for hackers to attack. This holds vast implications for cyber security. If you’re a business owner or manager, just think how many employees there are in your organisation. Now, imagine each and every one of them making multiple connections to a multitude of devices, vehicles, appliances and machines beyond your office walls. It’s a scary thought and one that might have you asking: How do I protect my businesses in the face of rapidly advancing tech and threats? First, ensure that your security systems are keeping up. You will be surprised to learn how many organisations are relying on out-dated systems to protect their networks and data. Cyber security experts such as the team at Ukuvuma can help you formulate a watertight security strategy, analyse your current systems to help you pinpoint potential weak spots and replace out-dated or unnecessary solutions. necessary, and you need data protection that reaches beyond the network cables in your office building. In other words, you need to fortify your network with different layers of security solutions for different kinds of threats. A hacked Nest Thermostat shows how easy it is for Hackers to break into your home. Remember, people are your organisations’ last line of defence. That’s why it’s important to educate your employees and encourage them to think twice before sharing data or connecting to remote devices or things. At Ukuvuma we train staff so that they don’t fall for the latest cyber scams and tricks. We also deploy our red team to simulate attacks to determine where the organisation’s network is most vulnerable. Ask yourself: Where are my security systems at their weakest? Are they up to date and ready for the future? If you don’t know the answer to these questions, it’s probably a good idea to call in the experts. Call Ukuvuma on 086 101 7444 or email security@ukuvuma.co.za for more details on cutting-edge cyber security solutions and services.